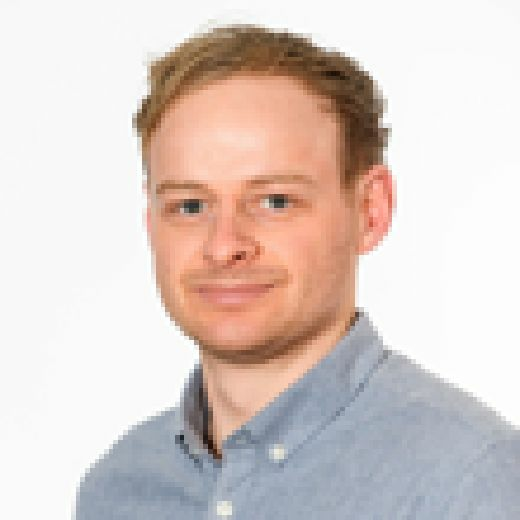 Can Chris Hughton lead Brighton to Premier League safety as the 'super computer' predicts? Forget Paul the Octopus, it’s now about the ‘super computer’ and it has predicted the final Premier League placings. Brighton may only be four games into their league campaign but with the international break interrupting any sort of momentum the time is now to dust off any super computer lying around to see what it predicts. That's what talkSPORT have done. 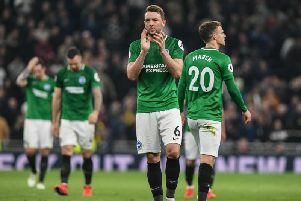 The broadcaster used the ‘technology’ ahead of the 2018-2019 season to determine the final standings and it wasn’t good news for Chris Hughton’s men. They were tipped to finish 19th in the league and plunge back into the Championship. Since then Albion have beaten Manchester United, drawn with Fulham, lost narrowly to Liverpool and went down 2-0 at Watford. Such a mixed start was enough to convince the super computer, once the numbers had been crushed, to give a more positive outlook for the season ahead. READ MORE: Brighton and Hove Albion latest: Was the draw with Fulham a good or bad result? Is Glenn Murray the Seagulls' greatest ever striker? The ‘super computer’ now predicts an 11th place finish with Glenn Murray spearheading the attack.